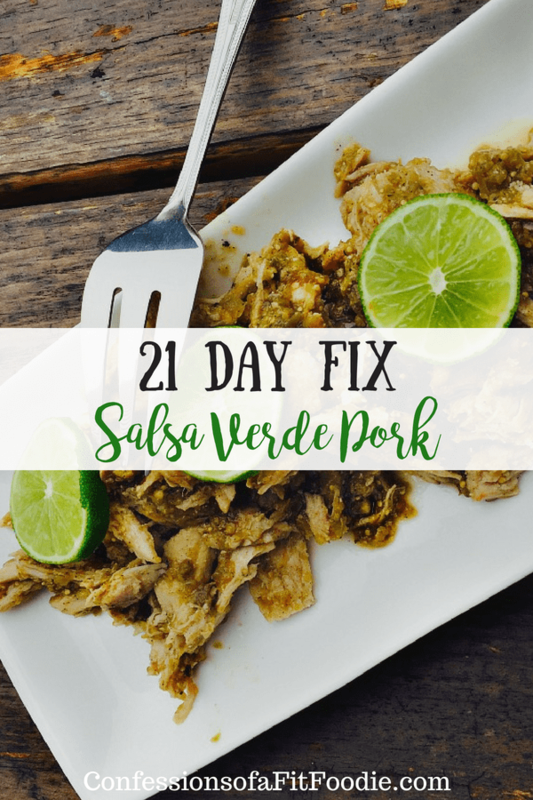 In your Crock Pot or in your Instant Pot, this 21 Day Fix Salsa Verde Pork comes together so quickly, but tastes amazing alone or in tacos, burrito bowls or salads! Perfect for lunches or dinner! 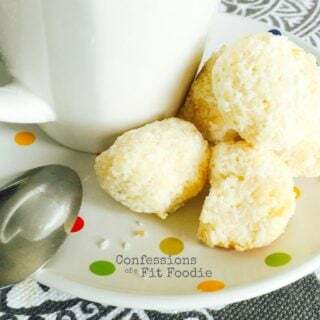 Confession #95 – On weeks that I don’t meal plan, I can usually string things together pretty well until about Thursday. What is it about Thursday? So close to the weekend but yet so far? And I don’t think I’m alone. 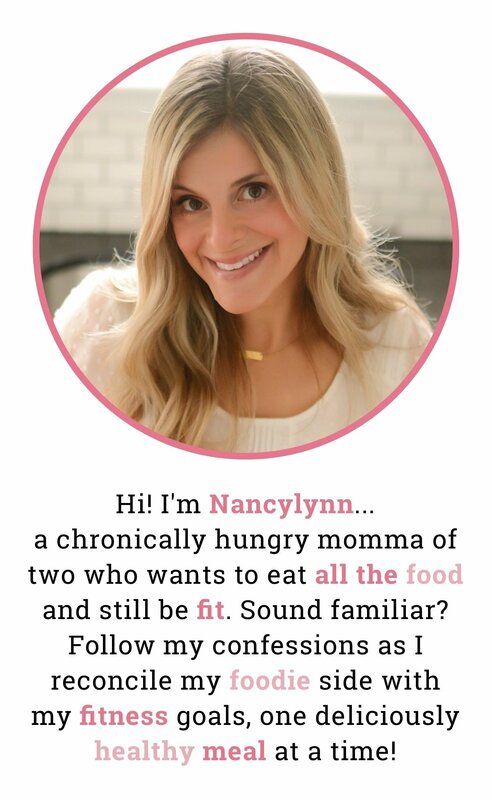 I have heard this from several of my challengers and meal plan clients. It’s like the week starts to get out of control and the next thing you know, you are at the take-out window and off your plan. This is exactly where meals like this one come in. No, silly, I didn’t stop at Chipotle (although, if you are gonna do take-out, it’s a pretty healthy option in my opinion). No. I just grabbed my crock pot and made what is definitely the easiest of dinners ever. 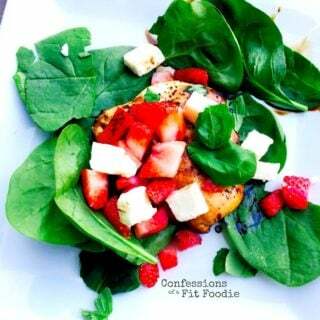 Because as the week goes on, my meals get easier and easier. 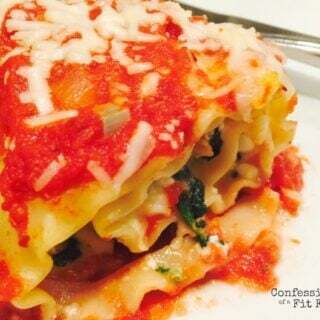 The same for my meal planning clients – as much as I love my Lasagna Roll Ups, you will never see them on the menu for a Thursday night. 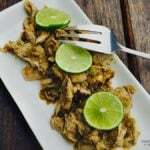 This Salsa Verde Pork Tenderloin is so quick and easy, you can press snooze and still have time to assemble it before going to work or getting the kids on the bus. It’s literally only two steps. 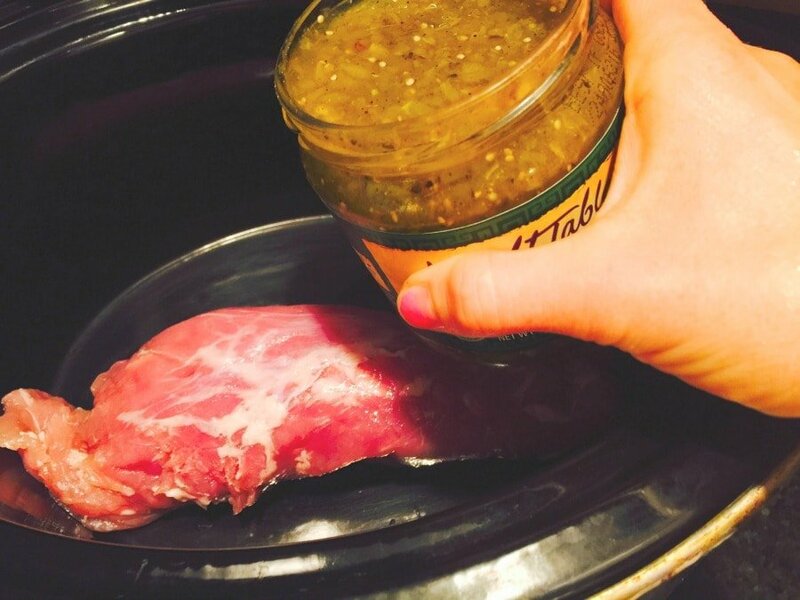 Open a jar of Salsa Verde and place a pork tenderloin in your crock pot. 2. Pour the salsa on your pork. Set to low and cook for 6 hours. It’s almost embarrassing how easy it is. Don’t think I didn’t pretend to have slaved over it. I kept it simple for toppings, as well. I actually put it over cauliflower rice and topped with with store bought fresh salsa and guacamole. Oh – and lots of fresh lime. Super delish! If you give this a try, let me know! optional toppings: fresh lime, fresh salsa, avocado, cheese, cilantro, rice, cauliflower rice. Anything goes! 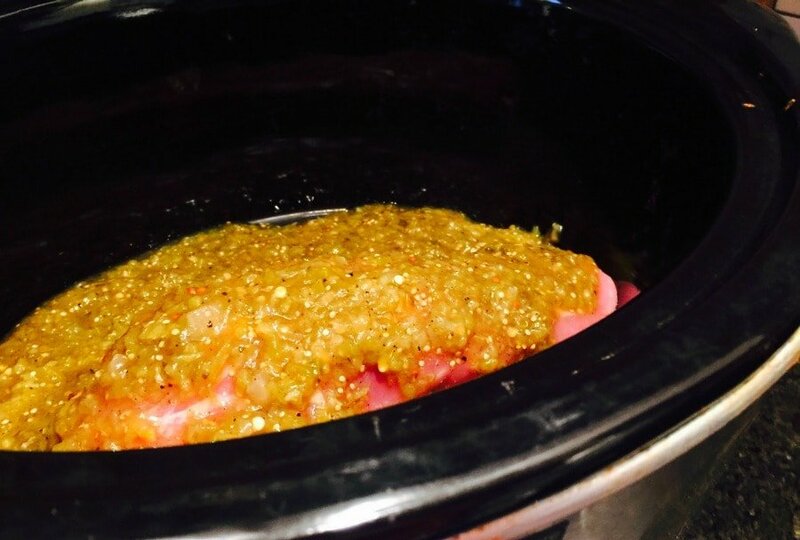 Crock Pot: Place pork in crock pot and top with Salsa Verde. Cook for 6 hours on low. Slice or shred your pork and add toppings of your choice. Tell no one how easy this was. Let them think you slaved. Instant Pot: Spray IP with cooking oil spray and turn to saute. Sear pork on all sides, then top with Salsa Verde. Place lid on the Instant Pot and lock. Set to manual/high pressure for 5 minutes. When cook time is up, natural pressure release for 8-10 minutes. The longer you leave it, the closer to a shredded texture it will be. Release remaining steam and remove lid. Enjoy! 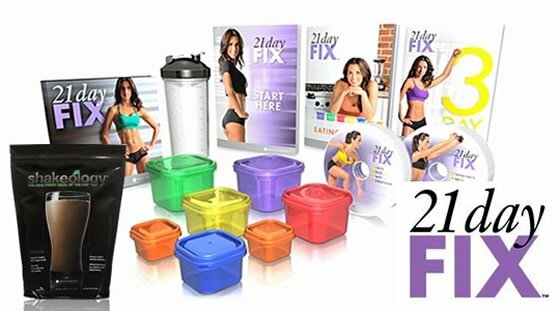 21 Day Fix Containers- 1/2 GREEN and 1 RED per serving. Don’t forget to count your toppings! Weight Watchers Freestyle- 3 points per serving. Don’t forget to count your toppings! 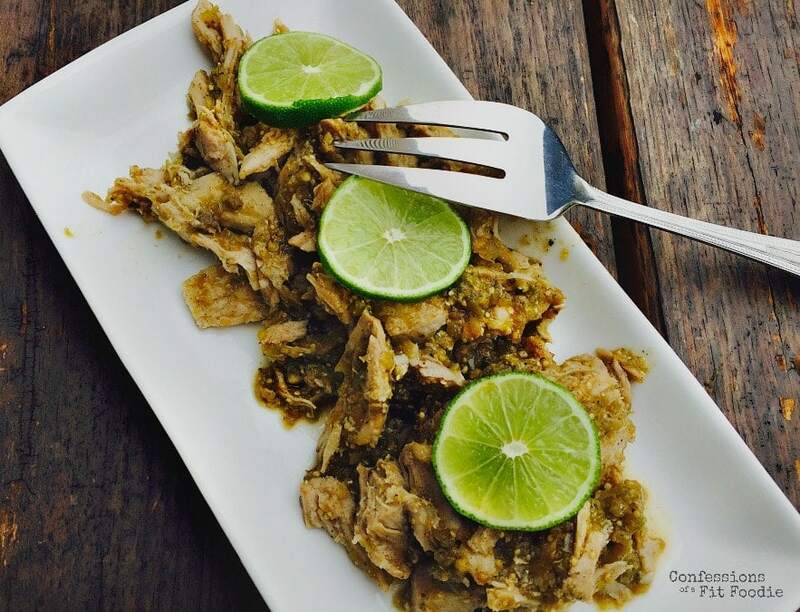 And if you like this one, you must try my Salsa Lime Chicken which is just as easy and also crazy good. Please check recipe is says look for salsa with persrrv as times and sugar I think you mean with out. You rock – thank you! Fixed! Thanks again for catching that! Made this tonight and it was SO GOOD! Thank you. Oh, yay!! You are SO welcome!! Is this just as good with chicken or is it better with the pork? I think it would be great with Chicken!! Do you think I could make this in my Instant Pot? And if so, how would one go about that? Yes! You could even use the saute function to braise the pork first! I would pour the salsa over the pork and set it to manual for 5 minutes. 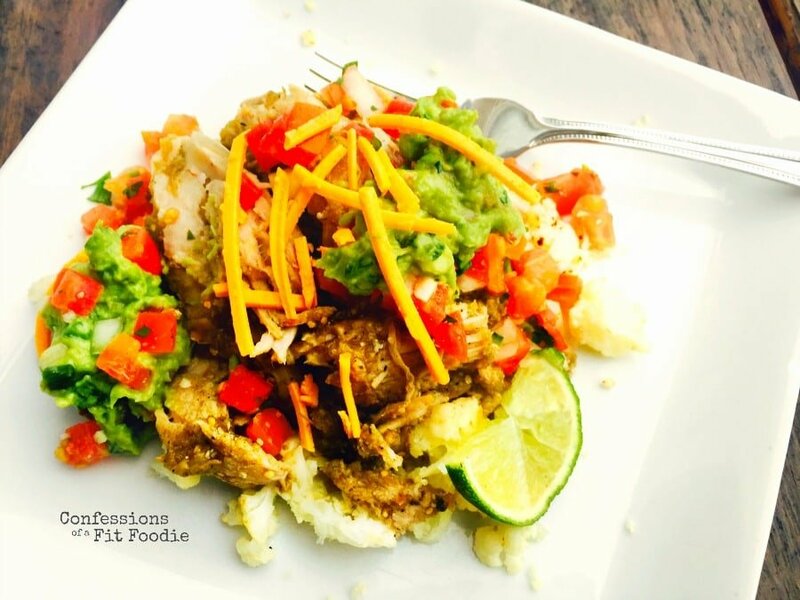 I just did the salsa lime chicken in the IP and it was perfect – cooked in 25 minutes! How long do you cook in the instant pot? Here in your comment it says 50, but in the recipe it says 5. I tried 5 and it is not cooked. ? Hi! I did mean 5 minutes…that plus the natural release and rest time usually makes for perfect pork. If you want it to be “pulled” you should cook it for 60 minutes with a natural release. We made this tonight!! So good!! 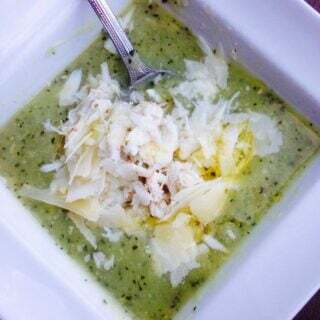 Thank you for posting such great recipes. We made the unstuffed cabbage rolls and chicken parm too. DELICIOUS! Awesome, Krystle!!! I am so happy to hear that!! I do not have a crock pot but wanted to make this in the oven. Any suggestions on temp and how long to cook? Thanks! Place in the oven and bake uncovered at 400˚F for 13-15 min, flipping the tenderloin over halfway through baking. Bake until center of pork registers at least 150˚F then transfer to a cutting board and let meat rest 5-10 min. Slice and serve! I want to make this for my whole family. If I double the recipe, do I need to increase the cooking time in my pressure cooker? Do you think it would be possible to cook this in the IP with frozen pork tenderloin? Thanks much! I do! Do you want to shred or slice? The cooking time for the instant pot is very wrong. Took nearly twice as long and I had a natural release in after the first try per the instructions. Even had slightly less pork than recipe calls for and it was still raw in the middle. Did you use pork tenderloin or a pork loin?